Did you ever wish your pet could talk? If you often wonder what’s on your best friend’s mind, there are lots of ways to find out, even if they don’t talk. We know by their posture and body language when they want us to pet them, when they want to play, and when they want to be fed. We can tell when they’re barking or purring that they’re agitated or relaxed. 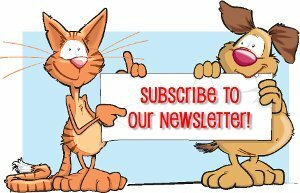 As a pet owner, you’re likely tuned into all your pet’s ways of communicating. But if you’re only paying attention when your pet is awake, you’re missing out on valuable insights into your four-legged friend’s mental state. 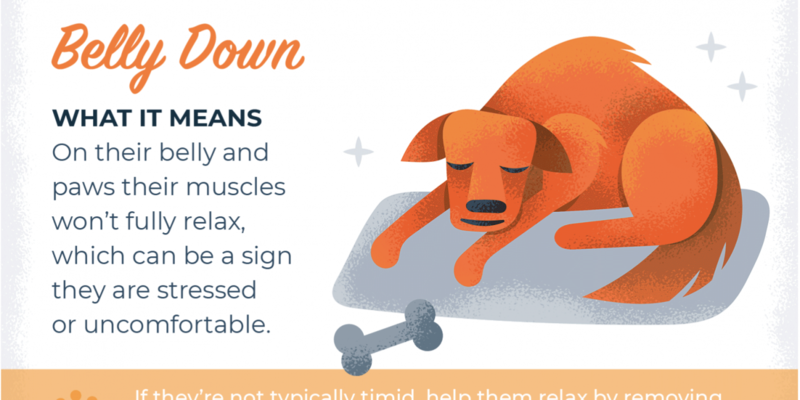 While you may know that a dog will lay spread out on its back of super comfortable with you, did you know if they’re sleeping on their paws, they may actually be tense? This is because their muscles won’t fully relax when they rest on their paws, allowing them to remain alert and jump away from danger. It’s important to know when your pup or kitty needs to feel more security or just to be left alone. If your pet is only resting on their paws without truly relaxing, they aren’t getting a good night’s sleep. Understanding what your pet’s sleeping position means can help them to get the best sleep, and the best care possible.